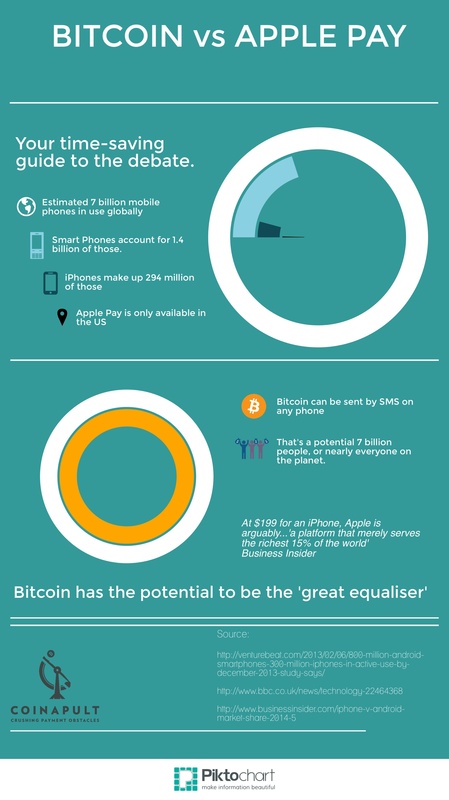 Is Apple Pay now accepting bitcoins? Or is it just an ewallet form of payment that Apple feels it should be a part of, even late in the game? I don't think they do. 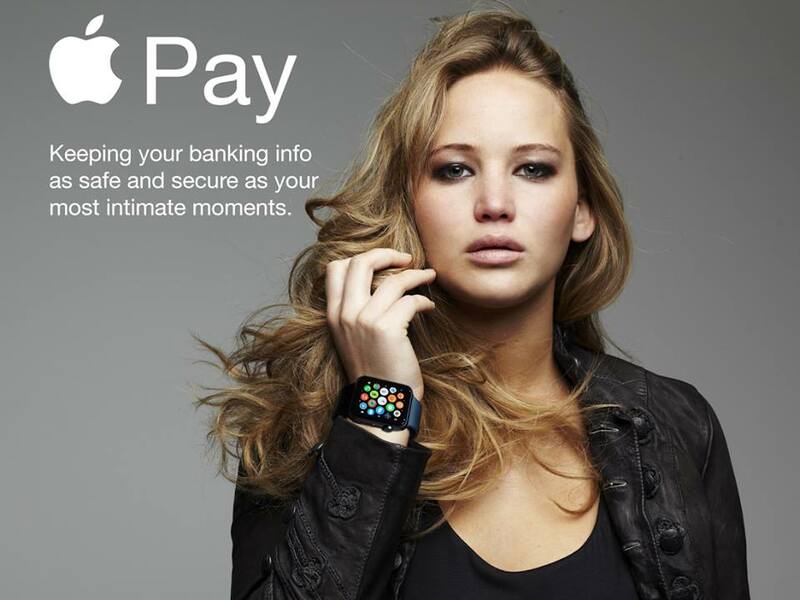 I think this was an advertisement for iPhone users to start using their iPhone to pay for things at the cash. I'm curious whether all the debit machines are equipped to use this type of payment? Ha, that is funny! No I didn't know, apparently I don't watch the entertainment news enough. That's too bad for her but who keeps their intimate pictures on a cloud or even a phone for that matter?